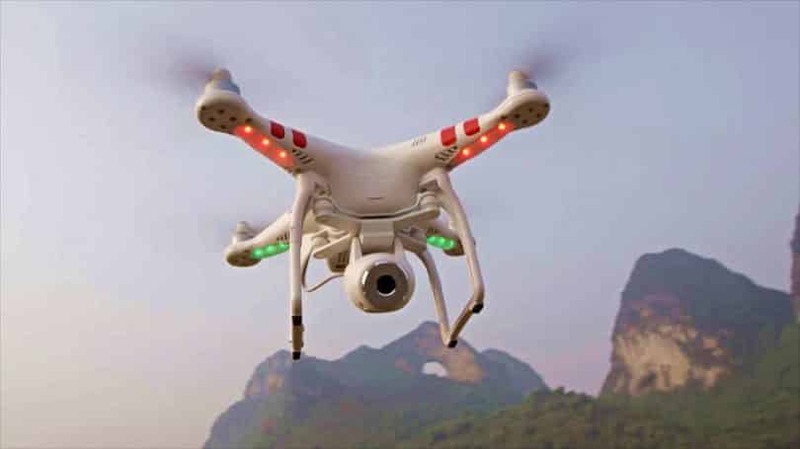 Drones have been around for years, and they are used for different purposes and can be of help in numerous occasions. However, these devices have become more popular in recent times and their application increases rapidly in various fields. But first of all, let’s answer the main question: “what is a drone and how we can define it”. The word “drone” has several different meanings and it origins from old English word drān, drǣn, which means ‘male bee’. When talking about a drone as an electric device, we thinking of missile or a remote-controlled pilotless aircraft. So, what is a drone definition for this unmanned aerial vehicle? One of the most used definitions for drone is: “An unmanned aircraft or ship that can navigate autonomously, without human control or beyond the line of sight”. Another frequently used definition is: “Drone is any unmanned aircraft or ship that is guided remotely”. No doubt, drones are among the most advanced devices in today’s aeronautics, electronics and robotics alike. In the following text, you can find out more about the drones, how they work, what are their main features, their applications in a variety of fields, types of drones, and the future of drones. Drones come in a broad range of shapes, sizes, and with various functions. The vast majority of today’s models can be launched by hand, and they can be controlled by remotes or from special ground cockpits. The commercial models come in small sizes and have simplified construction, so these drones are suitable even for kids because they are very easy to control. And, if you want to find out more about them, we suggest checking out our article about best commercial drone models. There are different variations in the frame and construction of drones, but the essential components that every drone must have is a waterproof motor frame, flight and motor controllers, motors, transmitter and receiver, propellers, and batteries or any other source of energy. Yes, these small aerial acrobats are able to pack a lot of accessories into their metal or plastic frames. 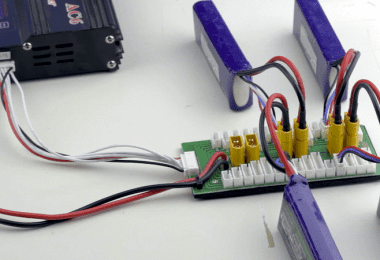 Most drones are ready-to-use, however, some people like building a drone themselves using kits, and to get more familiar with that topic, we suggest reading our article about the best drone kits and why are they the best. What makes these unmanned aircraft remarkable is their great flight capability. Drones have ultra-stable flight, and they can hover and perform different acrobatics in the air. How far you can fly your drone depends on the space you are flying it, as well as the line of sight. 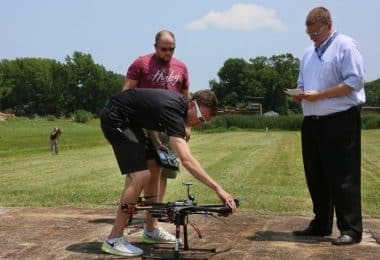 You can certainly fly a drone beyond the line of your sight, but it increases the risk of hurting someone, crashing your drone, or damaging someone’s property. 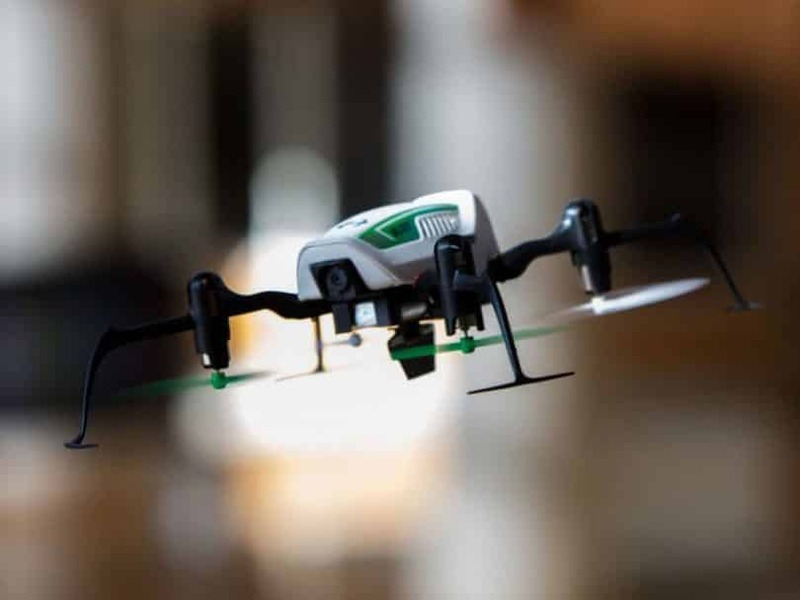 Especially, the micro drones have become widely used lately due to their small size. Search and rescue – Drones are very useful in searching and rescuing operations. For example, they are used in firefighting to determine the amount of the certain gasses in air (CO, CO2, and the like) using the special measuring equipment. 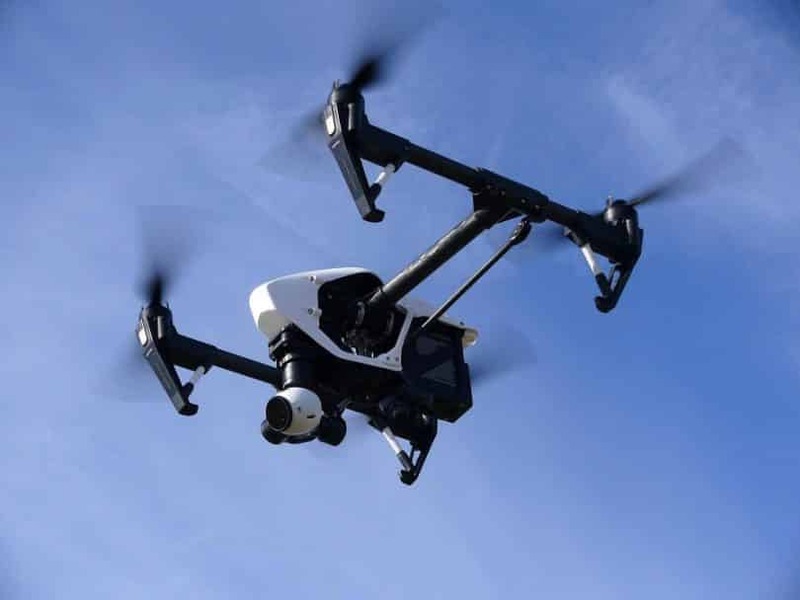 Security – Many authorities use drones to protect people during various emergencies. For instance, they are able to help coordinate a variety of security operations and can preserve evidence alike. Aerial photography & video – With a drone that is equipped with an HD camera, you can take the fascinating photos and shot footage of great quality from the sky. Surveying & gis (mapping) – Using multi-spectral cameras and laser scanners, drones are able to create high-quality 3-D maps. Therefore, they found applications in various areas, including remote sensing, surveying & mapping, photogrammetry, precision agriculture, etc. 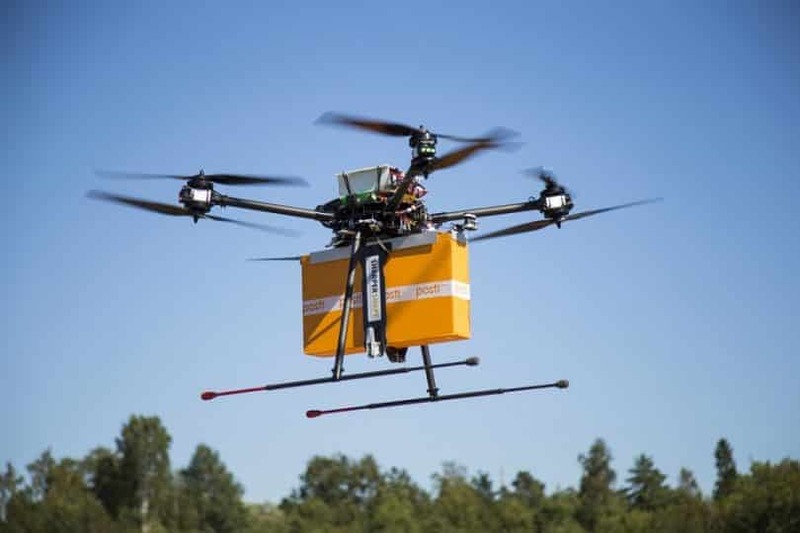 Unmanned cargo system – Drones also serve in delivering of lightweight packages and bundles of all sorts. 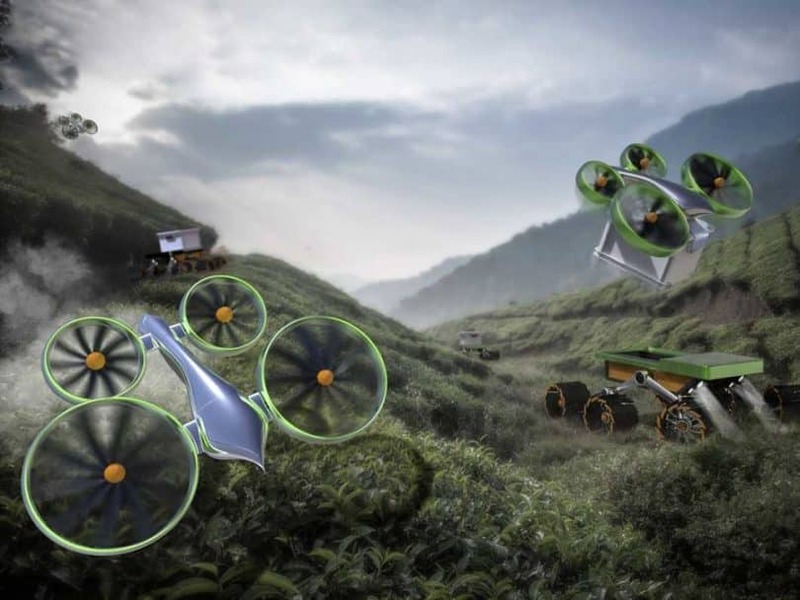 This way, you can have a safe, environmentally friendly and fast transport of goods by air, and you can find out more about this topic by reading our article about delivery drones. Besides these “serious” works, mini and micro-drones (especially, small micro quadcopters) are widely used for the entertainment purposes. Nowadays, the civil use of drones is a completely normal thing, and you can legally buy them over the Internet at an affordable price. 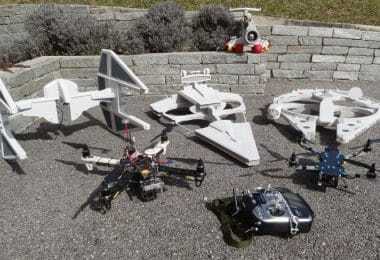 They are quite easy to control, and you don’t have to possess any driver’s or RC pilot’s license to fly them. This is a great source of fun, and people throughout the world enjoy flying drones. The smallest drones on the planet are members of these categories. They can be divided into two groups: Nano and Mini drones. Nano drones are the smallest and they usually have the same dimensions as insects. On the other side, mini drones can reach up to 50cm in length and they have more powerful electric motors and better features than Nano drones. In general, models from both categories are used by the military, in spying and smaller tasks, due to the fact they can be easily maneuvered and they can reach remote locations. 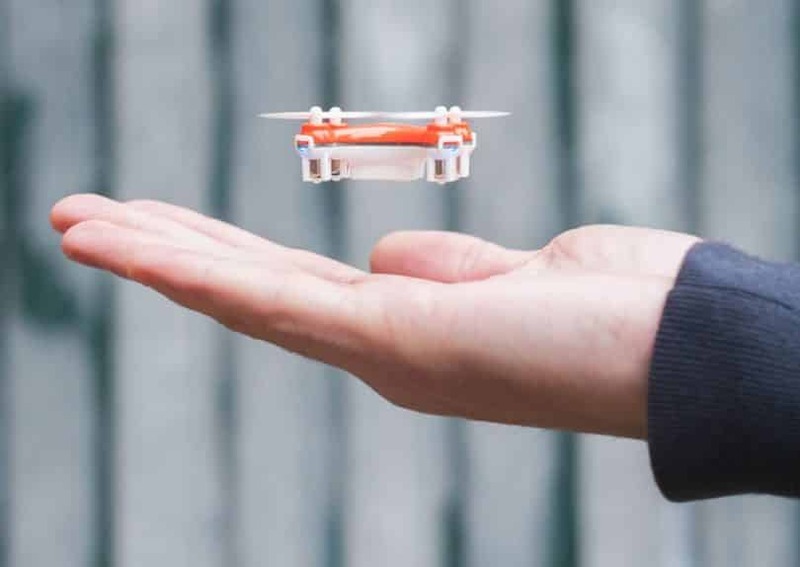 On the other side, there are several models on the market that are available to ordinary consumers, and to find out more about them, we suggest checking out our article about micro (nano) quadcopters. They have a very small radius, between 1 and 3 km and they cannot fly more than 10-20 minutes. Drones from this group have dimensions between 50 cm and 2 m. They don’t have powerful motors so they must be thrown into the air, in order to start flying. These products are also very popular on the market because they have great features and they are more affordable than bigger drones. These drones are also the most common type of drones available to average customers. Simply said, most drones that you can see on the market are members of this group. All of them have a radius of 5 km and they can fly between 20 and 40 minutes. Every drone that has a wingspan between 5 and 10 m falls into the medium category. These drones can carry up to 200 kg of weight and they have powerful motors. In addition, a single person cannot carry a drone from this group, so they are not a common choice of ordinary people. These drones are usually used for transporting goods, to remote locations and by the military. Keep in mind that these drones are still smaller and lighter than other light aircraft. They can fly up to 50 km and their flying time can be long as 6 hours. A drone with a wingspan bigger than 10m is a member of this group. In general, these drones have the same dimensions as smaller aircraft and they are used by the army. A civilian cannot buy this drone, due to the fact it is treated as an aircraft. Most drones are equipped with weapons and missiles, so they are used in tactical attacks or when sending human pilots is a high risk. It is believed that big drones will completely replace the aircraft that require a pilot in the near future. Short range models. They can fly up to 150 km and more than 11 hours. Drones withy medium range. 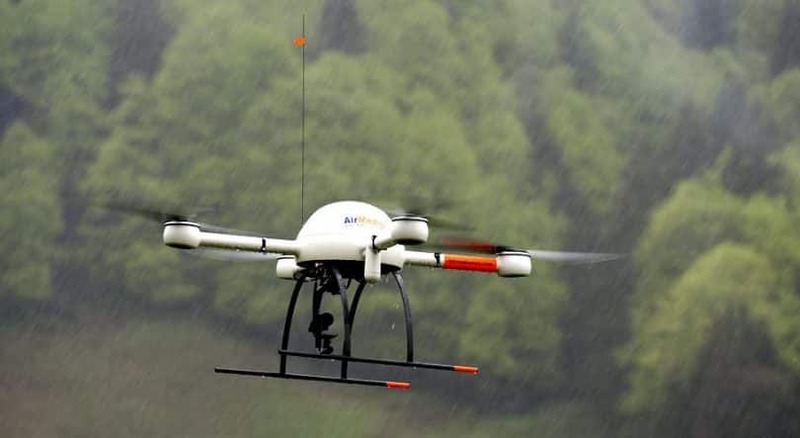 These drones can have a range of 650 km and they are commonly used in weather forecasting. Drones with the longest radius. Drones from this group can fly up to 30.000 ft. above the sea level and they can stay in the air more than 36 hours. The main goal of these drones is to reach remote distances. 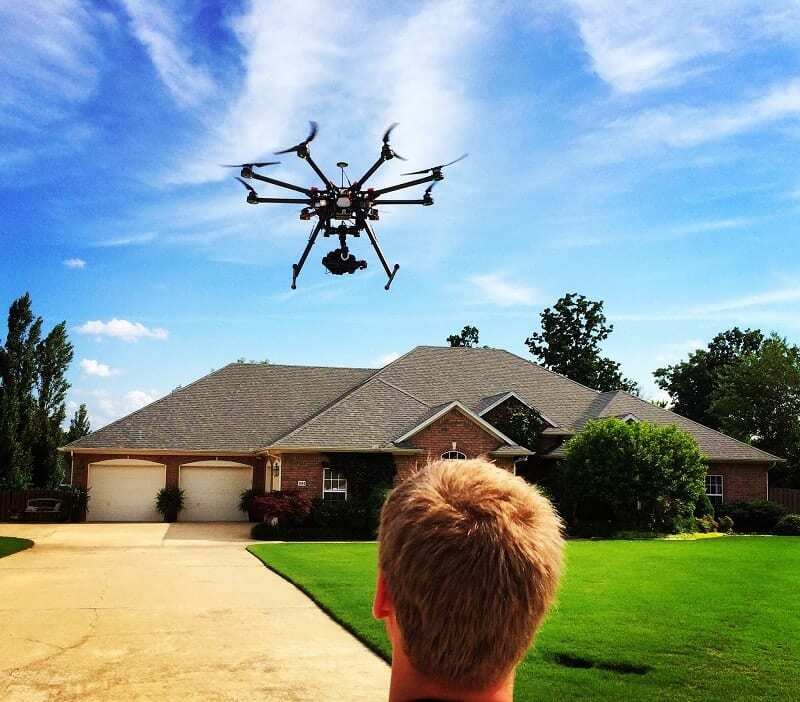 Drones are extremely popular nowadays, however, their popularity is going to be increased in the near future. In is simple to understand why, if you know that they are fun, look modern and have features that can be used for many applications. Although, there are a lot of models on the market, some of them are better than others. Here are the best models that are available right now, or they will be during this year. Phantom 4 – This is one of the best drones on the market. It was launched in March 2017 and it comes with a system that avoids obstacles. Most people claim that this is the first version of AI. In addition, it has a 4K camera, so videos and photos have the best quality possible. 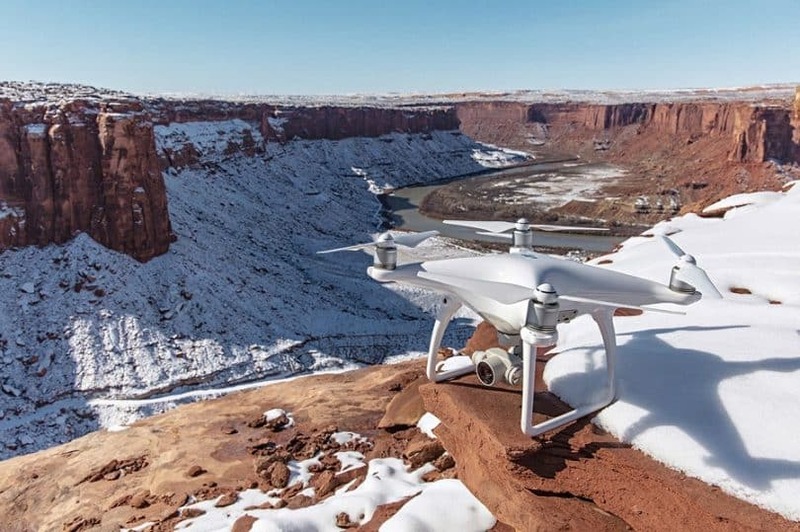 The price of this model is $1.746, and you can find out much more about all the features this model offers by reading our DJI Phantom 4 in-depth review. GoPro Karma Drone – This model isn’t available on the market yet and we don’t know when it will be. However, it is known that it has a 4 K camera and the latest features. It is believed that this drone is going to be one of the best drones in 2017. Phantom 3 4K – Phantom 3 4K is the updated version of very popular Phantom 3 drone. As you may believe, the most attention went to the camera. The latest model has a much better camera and it has several, minor improvements. On the other side, the point of interest and follow me, modes are still available. The best part, this drone is available (since January) and it cost around $650. Parrot Disco – This model will be available at the end of 2018. It has just one electric motor, but it provides 45 minutes of flying and the top speed of 50 mph. On the other side, it has a 14MP camera and 32 GB of internal storage. This drone can be controlled via your smartphone. The price is still unknown. AirDog Auto-Follow Drone – this one will be available in April this year. Now, it is available as pre-order and it cost $993. However, when it becomes available on the market, the price will be $1599. This drone doesn’t have a controller, but you get a tracking device that has to be carried in order the drone to follow you. It has no system that avoids obstacles, so you will have to press the pause button if you notice that your drone will have an accident. There are a lot of speculations on what drones will be capable for in the future. The most likely thing they will do is package transport. At this moment, Amazon is testing their Amazon Prime Air service. This means that when you order a package, it will be delivered to you in less than 30 minutes, instead of a few days. Although this service isn’t available right now, nor it will be anytime soon, it is very likely that in a few years Amazon will be able to achieve this goal. According to this company, 87% of their packages have a weight of 5 pounds, so they have small dimensions. All of these packages can be delivered by a drone. Zookal, a textbook company from Australia, has a similar idea. 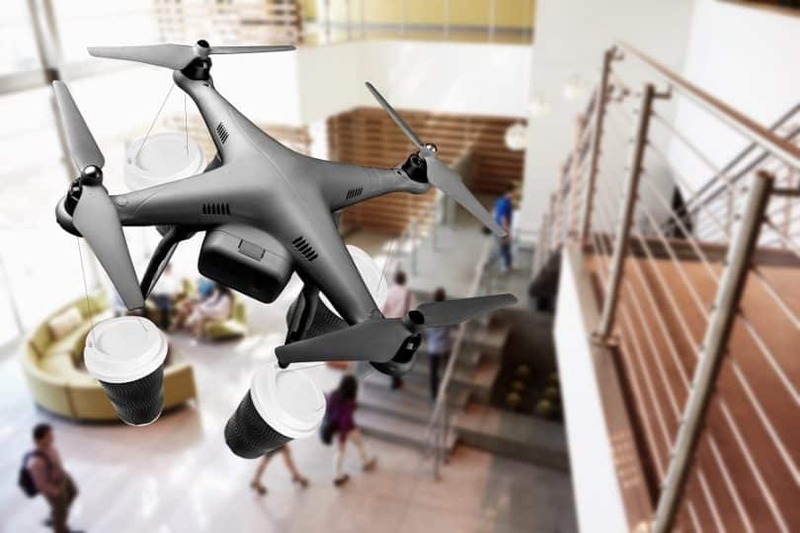 They want to deliver their textbooks to the customers via drones as well. On the other side, their service is a bit more advanced than the Amazon Prime Air, due to the fact in this case drone won’t have to land. It will lower the package directly to the customer. 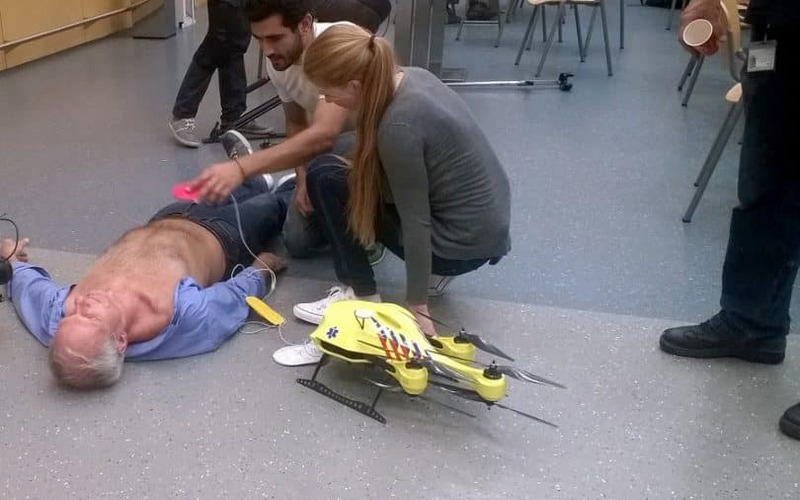 He/she will use a smartphone in order to navigate the drone. A related fact is that these new businesses will promote employment, due to the fact people will have to be trained to fly, program and maintain these drones. 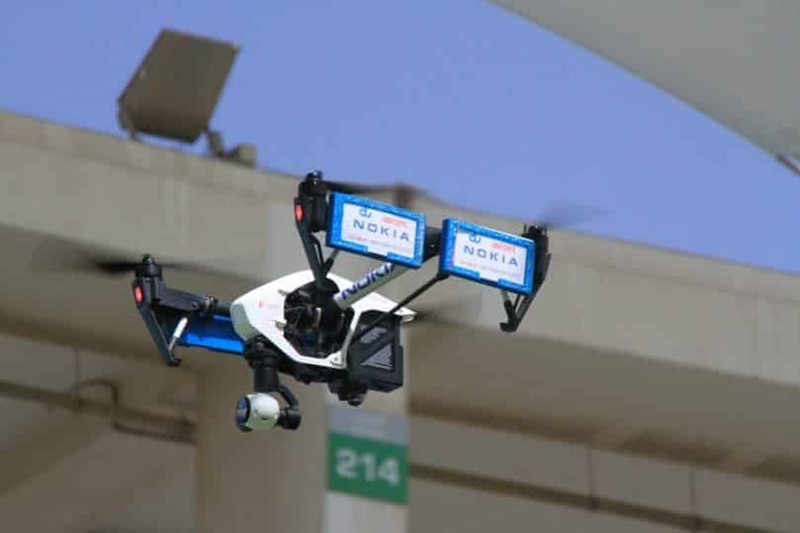 It is expected that drones reduce the employment, due to the fact many companies are going to use them in order to make their services easier to get. This also means that we will see a lot more drones in the sky in the future. Features that drones have now are going to be upgraded as well. For example, future drones will have better cameras and more storage space. On the other side, some of them may be able to record during the night, so they will probably be used by the military. The materials, used in the manufacturing of drones are going to be changed as well. We can expect to see lighter materials that are stronger than materials used today. Paired with more efficient electric motors, future drones will fly longer and be able to reach higher speeds. Of course, we cannot ignore the military applications future drones will have. They will probably replace combat aircraft, therefore, reduce the number of lost lives! On the other side, some drones will be able to carry powerful weapons, so they will be used in conflicts. As you may believe, future drones will be used in surveillance, even more than today. Extremely small drones will be able to pass enemy lines and gain valuable information about the enemy army. Eventually, they will be able to collect all the data an army needs, so spies and spy satellites won’t be needed anymore. 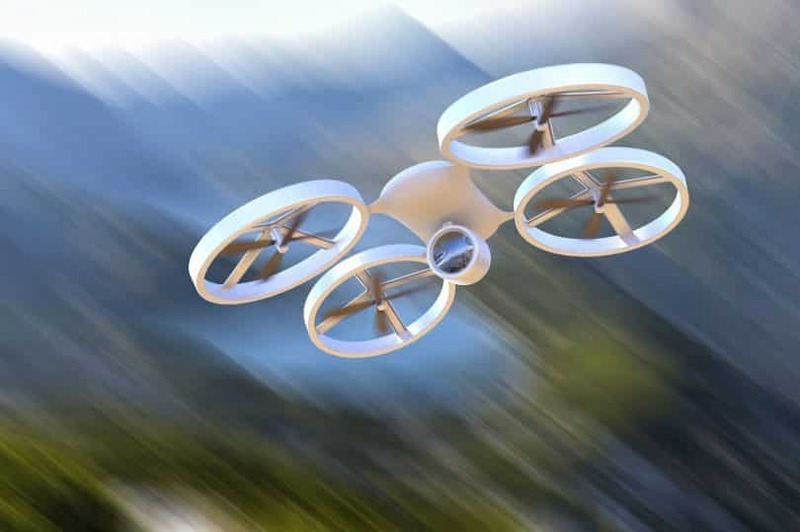 For more information on this interesting topic, we suggest taking a look at our article about drone trends and what will the future bring for drones.